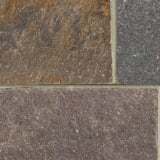 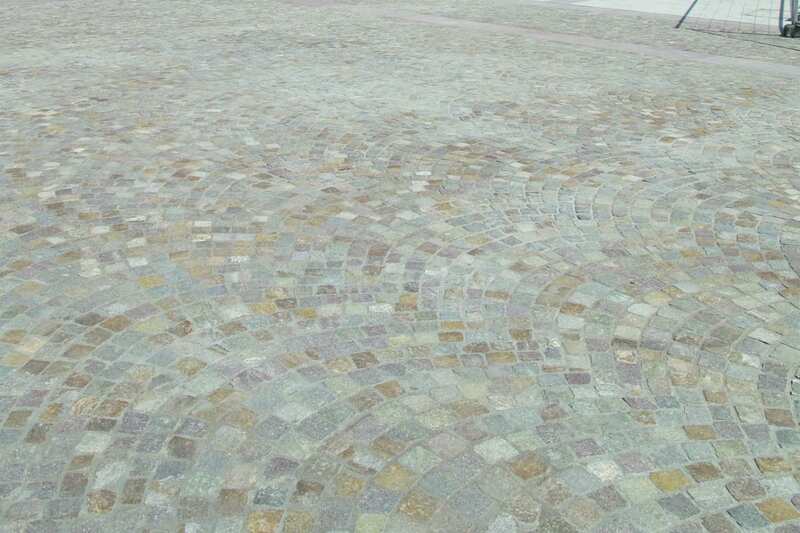 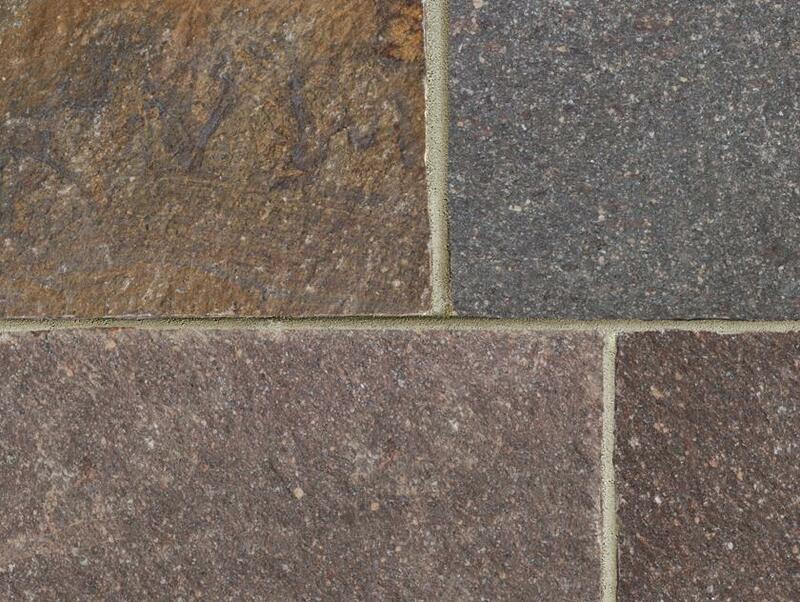 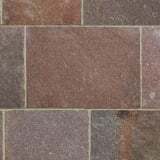 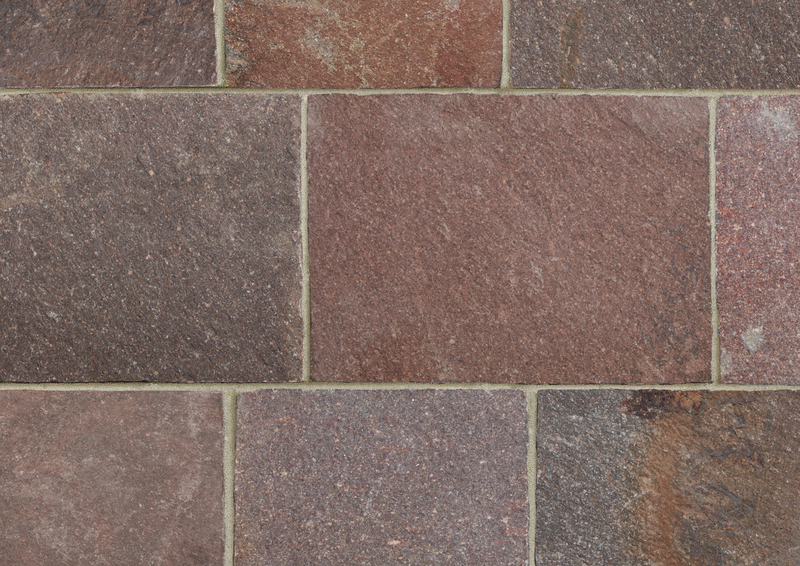 A traditional Italian split face and split side stone, Trentino Porphyry contains mixed colours of reds, brown, greys and golds to bring warmth and richness to any landscape. 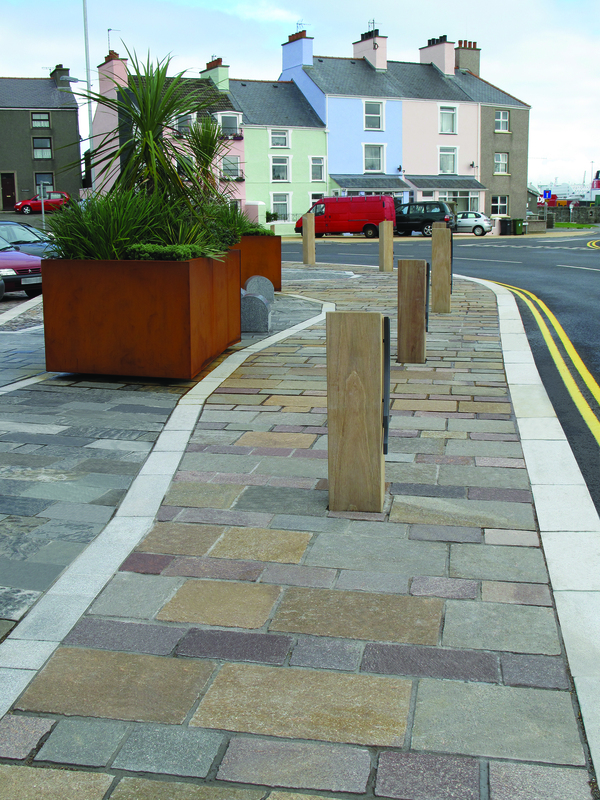 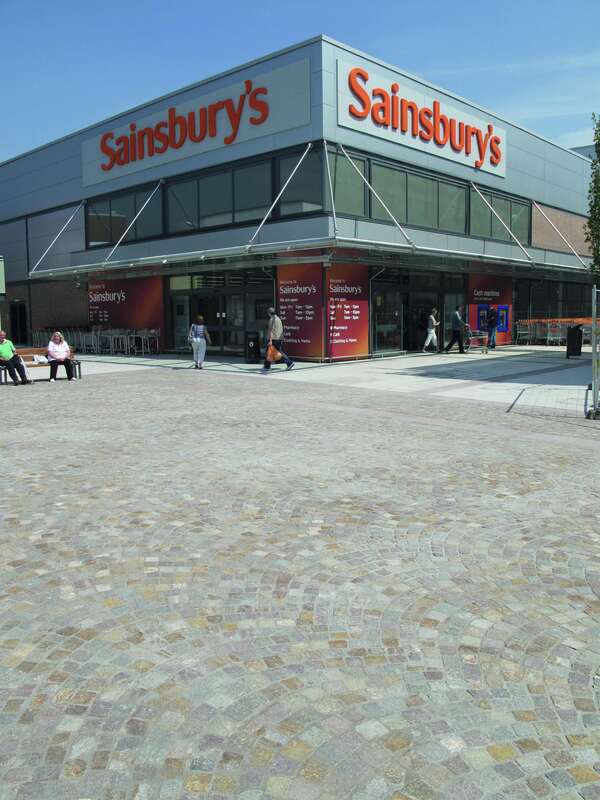 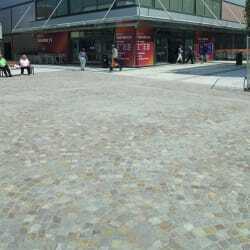 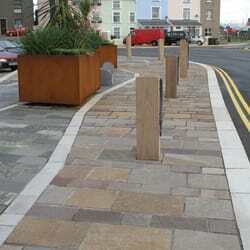 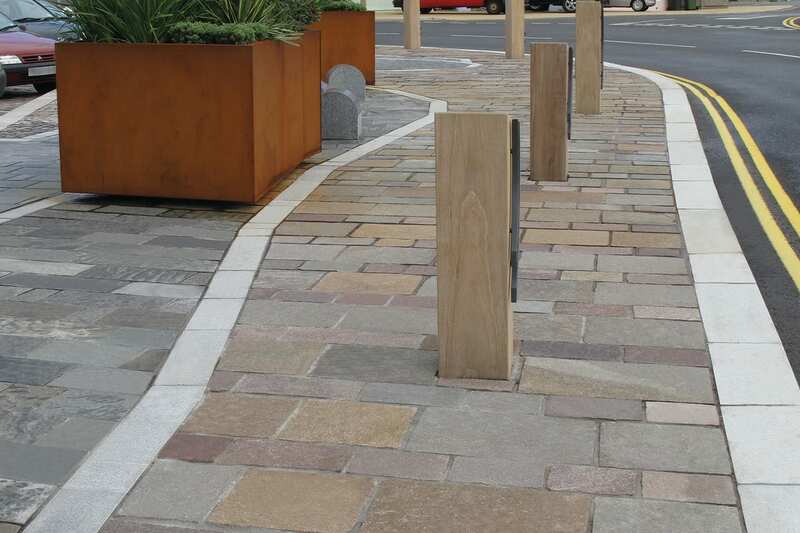 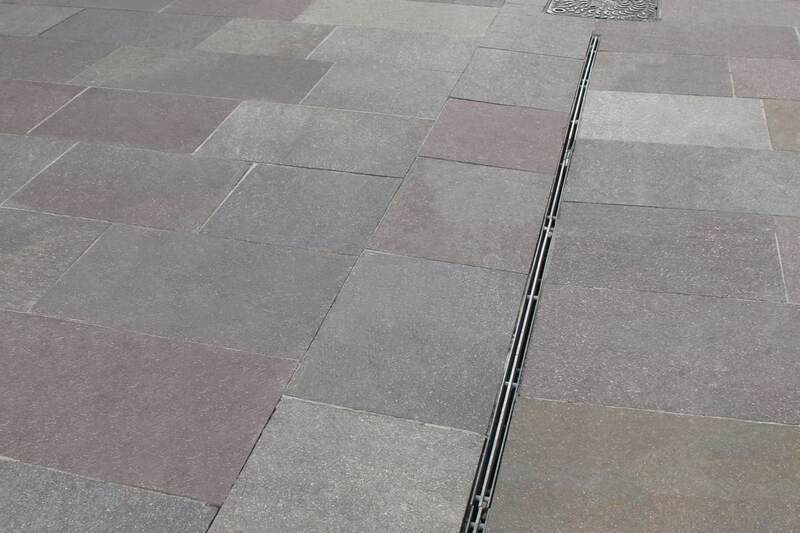 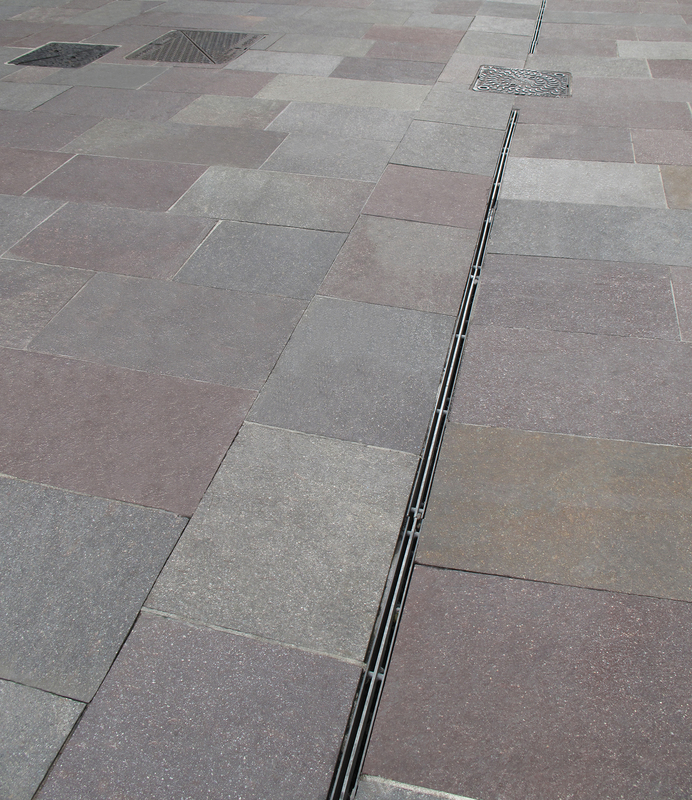 This high performing material is extremely hard-wearing and is renowned for its stain resistant qualities.Quarried in Italy, its naturally split surfaces which gently undulate make porphyry a particularly pedestrian-friendly material. 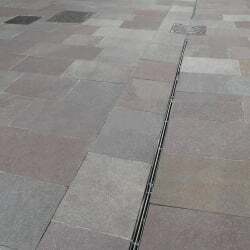 Used throughout Europe since Roman times, this stone has high slip resistance and durability as well as being extremely strong.Trentino Porphyry is an ideal choice for paving, setts or cubes. 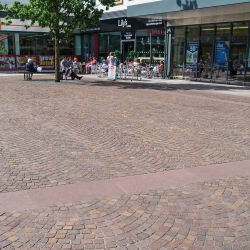 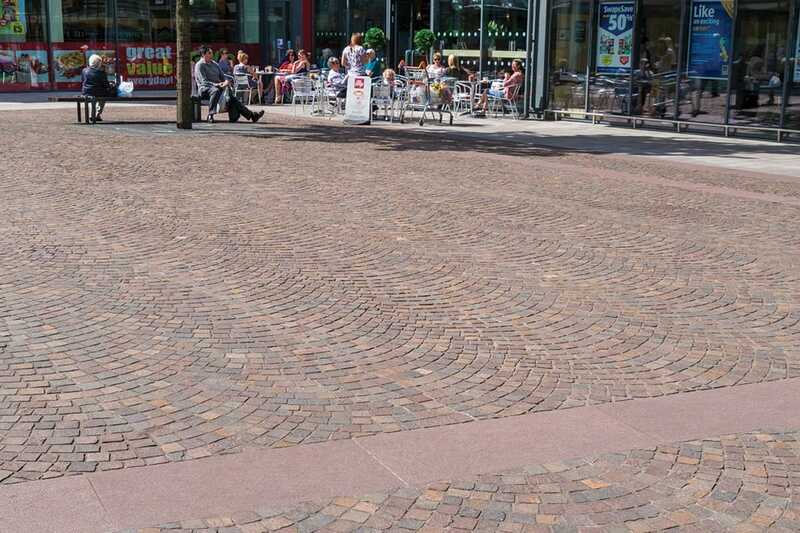 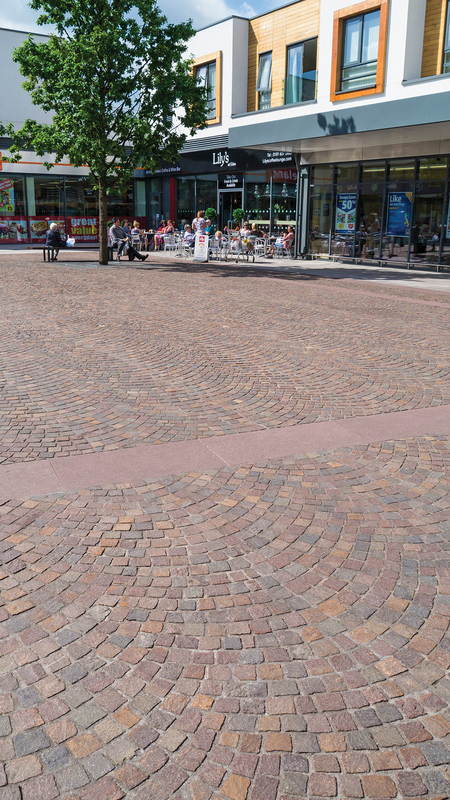 The cubes lend themselves to installation in a fan-tail pattern in either pedestrian or vehicular areas.Speak to a member of the team today about how Trentino Porphyry can benefit your landscape design.